GET YOUR DOSE OF SINGLETRACK ON A FUN HARDTAIL THAT PUTS YOU IN CONTROL. 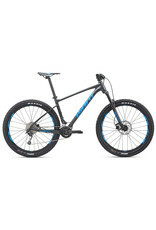 FEATURING NEW 27.5 WHEELS AND TYRES, FATHOM HELPS YOU CLIMB, CORNER AND DESCEND WITH CONFIDENCE. 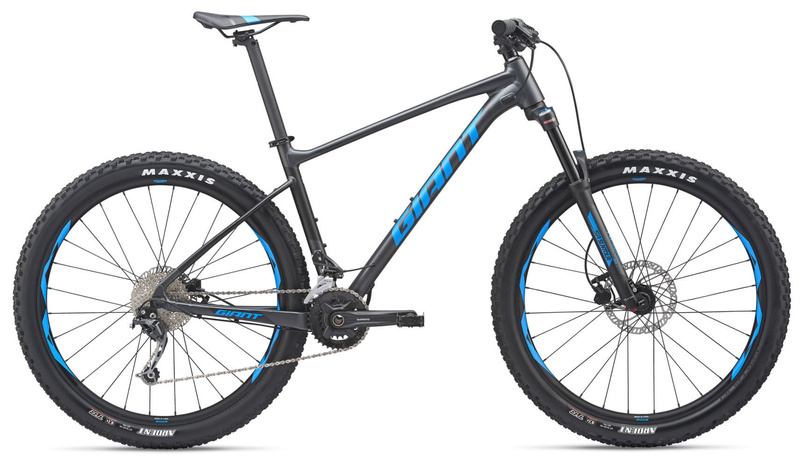 With its lightweight ALUXX SL aluminum frame and new 27.5 wheels and tyres, the new Fathom is a great choice for technical terrain and singletrack shredding. It blends the efficient ride quality of a classic hardtail with the confident ride quality of plush 27.5 tyres. The larger tyres absorb bumps and give you more traction, so you can tackle rougher trails with total control. The new frame is designed with trail-friendly geometry that includes a more relaxed head angle made for a 120mm suspension fork. Frame geometry is designed to optimize the confident, stable handling of 27.5 tyres, and is ideal for rugged, adventurous terrain.